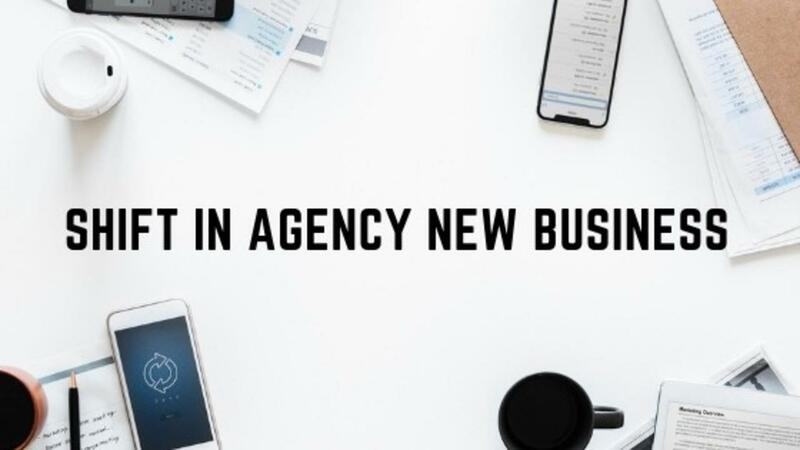 There’s been a big shift in agency new business since GDPR. And if you don’t keep up and make changes to your approach to agency marketing and new business you are going to struggle to build your pipeline. I wasn’t sure GDPR would make a big difference to agency marketing and new business but I was wrong! I’m seeing prospects being much quicker to unsubscribe from emails. Even before GDPR, trying to get your emails into people’s inboxes and read was tricky, let alone to get a response. Automatic email and spam filters make things for agency new business very difficult indeed. Marketing Directors have been quoted to get up to 20 approaches from agencies a day and I actually think this figure is very conservative. They aren’t taking calls, in fact most of my agency clients admit that they too rarely answer their landline as they get too many sales calls. So how can you, as an agency MD or owner, get in front of the right prospects? How can you get the companies you want to work with pay attention and take notice of you? And the real burning question, is how can you get onto more pitch lists? If you want to win more clients, you need to get better at building relationships with prospects. It’s not about spamming, sending out mass email campaigns and getting a junior person to make 60 calls a day. It’s about spending time, researching your prospect, understanding their business challenges, learning about what they are doing at the moment and knowing about what keeps them awake at night. And then crafting a really bespoke approach to them. Be innovative in how you approach them, you don’t just have to rely on emails and phone calls. Host events of real value, share insight that’s relevant to their business, write handwritten letters…. Knowing how to do this successfully without having a scattergun approach can be tricky. My new business campaign plan can help you plan out your approach. It’s the exact framework and plan that I use to help get my agency clients on pitch lists. Just click on the link here to grab your free copy.